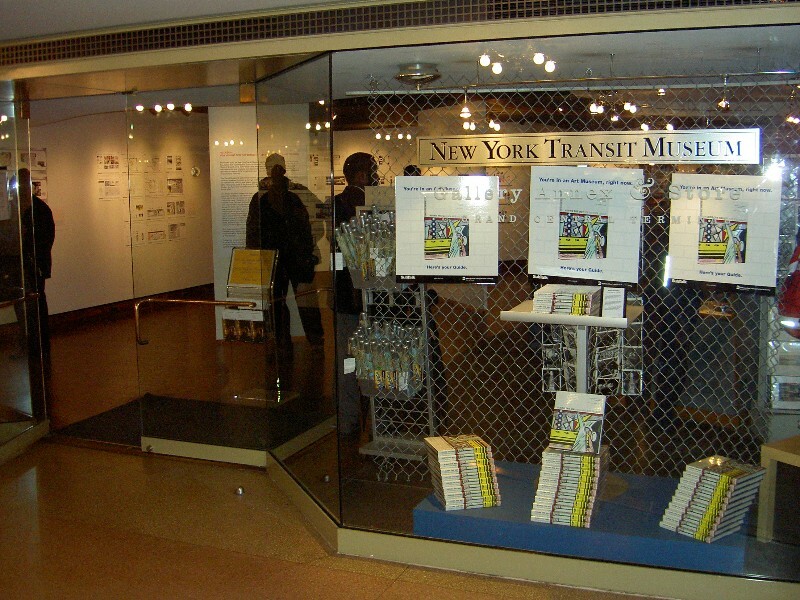 For a well-presented historical survey of the New York City Transit System, visit this museum housed in an authentic 30’s station. A great place to take kids, the museum offers artifacts from yesteryear including vintage subway cars, antique turnstiles, and much more. New York’s Trolleys and Buses, a new gallery dedicated to surface transportation presents, in nine complementing segments, a history of above ground mobility for the last 175 years – from the early 1800s through the 21st Century. The central element of this new exhibition is a simulated traffic intersection complete with traffic lights and coordinated walk / don’t-walk signs, parking meters, fire hydrants, and an array of other street “furniture”. Children of all ages will delight in a new, wheelchair accessible, twelve-seat bus; refurbished 1960s bus cab, and child-sized trolley. Audio interviews with New York City Transit’s Department of Buses personnel and a commissioned photo essay, A Day in the Life of a Bus complete the streetscape. Exhibition sidebars credit two men who were instrumental in the electrification of streetcars and railcars. Frank Julian Sprague (1857 – 1934), of European descent, often called “the father of electric railway traction” was responsible for the first large-scale successful use of electricity to run an entire system of streetcars in Richmond, Virginia, in 1887 – 1888; and Granville T. Woods (1856 – 1910), an African-American inventor who patented more than 60 devices over 30 years that sped development of telegraphs, telephones and electric trains. One of Woods. most significant inventions, a third-rail system for conducting electric power to railway cars, successfully demonstrated in 1892 in Coney Island, made the subway a reality in New York City. The exhibition also tells the story of Elizabeth Jennings Graham (1830 – 1901), an African-American schoolteacher who won a landmark legal decision that defined the rights of people of color to ride any public conveyance on the city’s street. Ms. Graham’s victory occurred 100 years before Rosa Parks won a U.S Supreme Court case in the 1950s, that gave African-Americans the right to sit anywhere in a public bus.